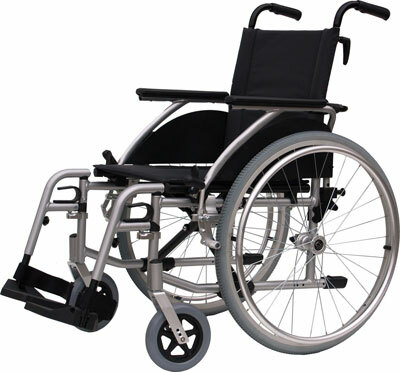 The Excel G3 Paediatric Self Propelled wheelchair is a easy to used kids wheelchair, with solid steel side frame. The height adjustable push handles can be easily adjusted to suit an attendant. 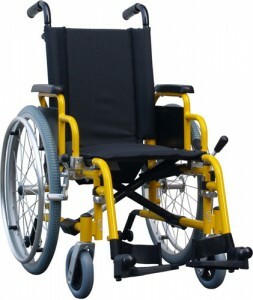 The G3 Paediatric Self Propelled wheelchair also has swing away detachable footrest fitted as standard. Making it easy to fold up and save on space if transporting the chair. This wheelchair is a great childs wheelchair, comes with height adjustable handles for the attendant, is foldable with ease and can be put in the car boot for days out. Call us on 0330 383 9988 to great free delivery on this item.